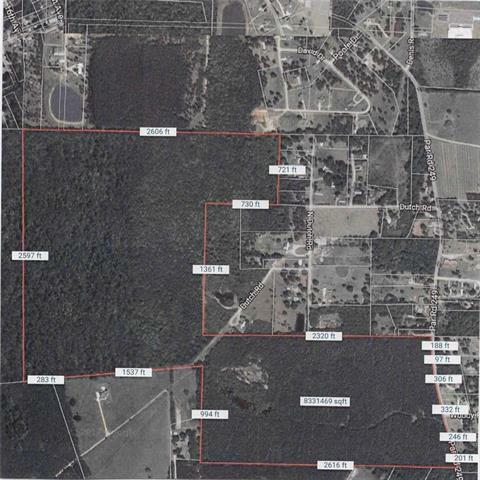 190 ACRE DEVELOPMENT OPPORTUNITY JUST OUTSIDE THE CITY LIMITS OF FRANKLINTON. 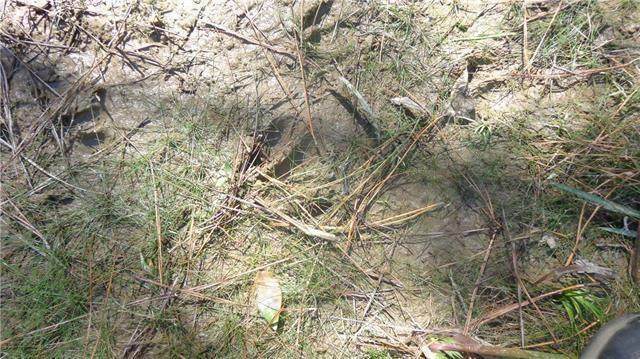 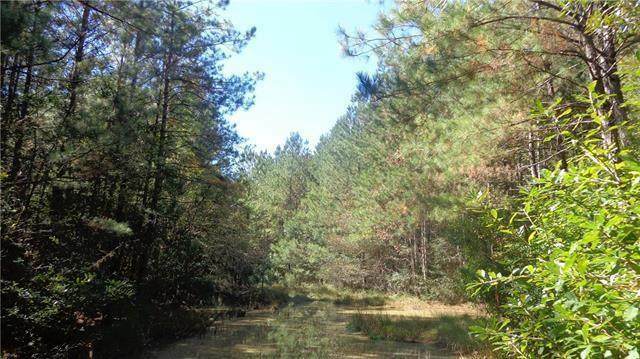 CURRENTY USED FOR HUNTING, THE PROPERTY HAS A POND, SOME HARD WOOD TREES, 30 ACRES OF MATURE PINE TREES AND THE REST OF THE LAND IS IN PINES THAT ARE READY TO BE THINNED. 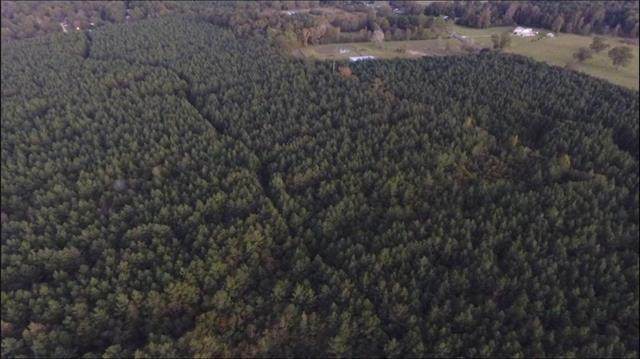 THIS LOCATION COULD POTENTIALLY BE USED AS A SUBDIVISION, GRAVEL PIT, OR RECREATIONAL PROPERTY JUST TO MENTION A FEW POSSIBILITIES.